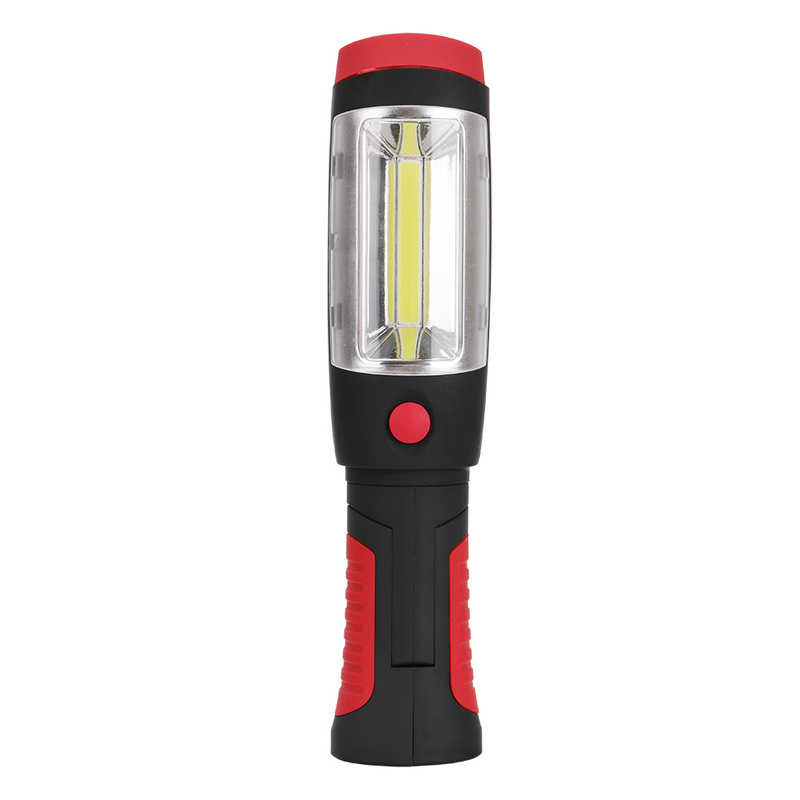 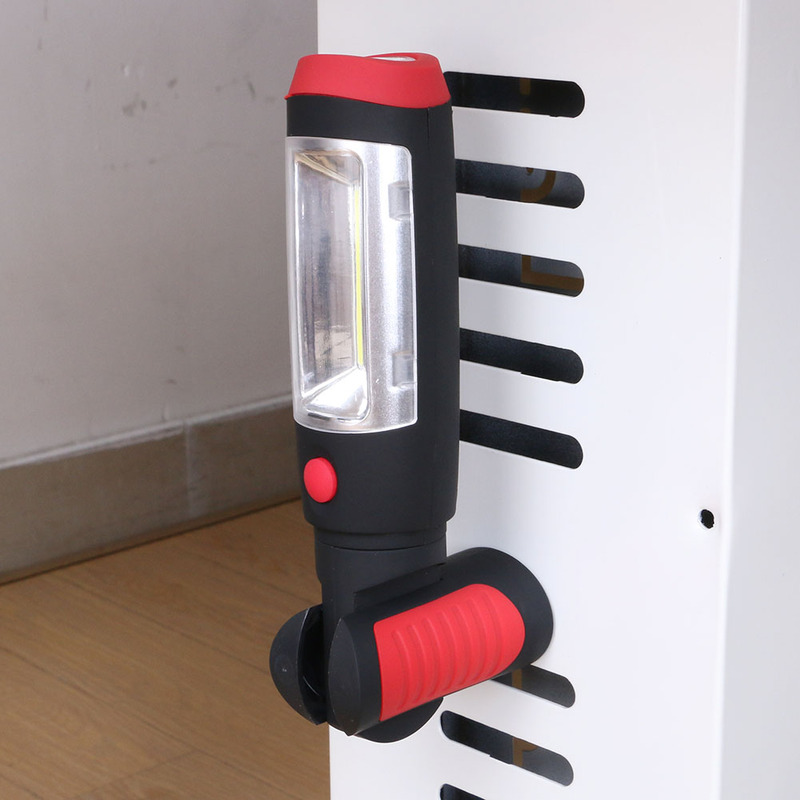 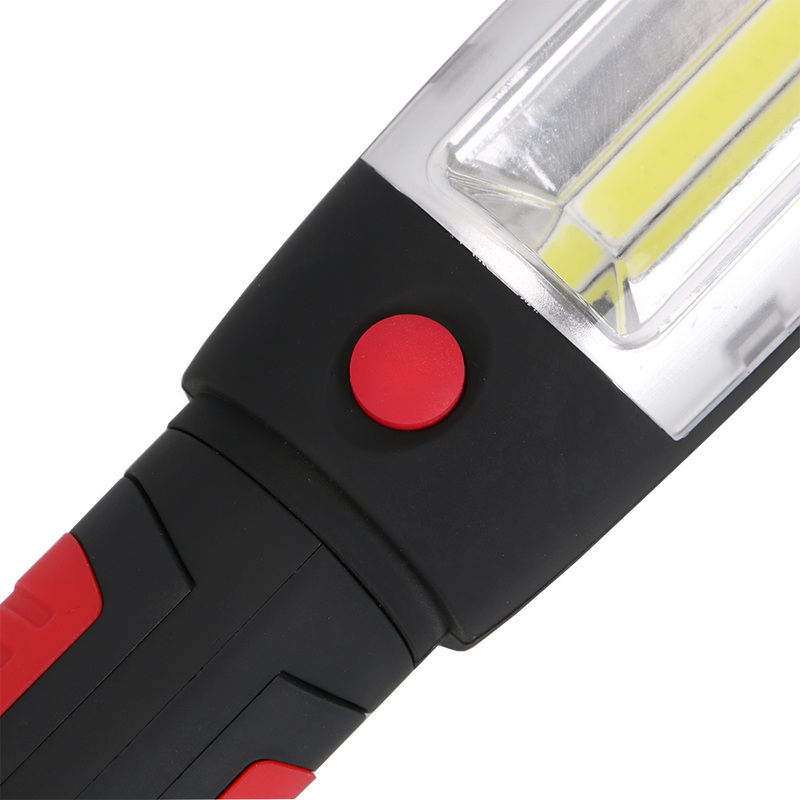 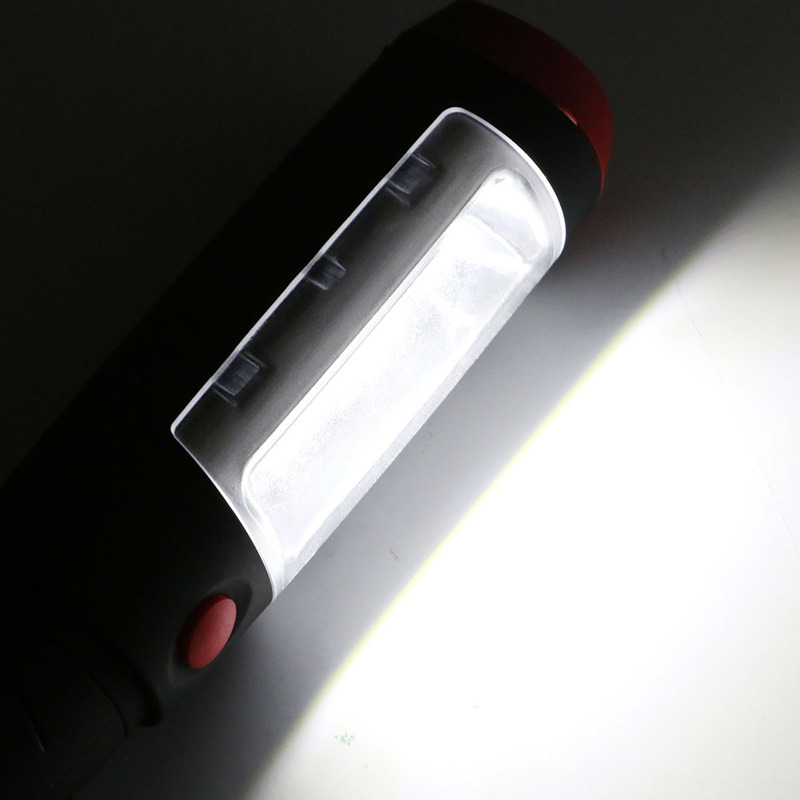 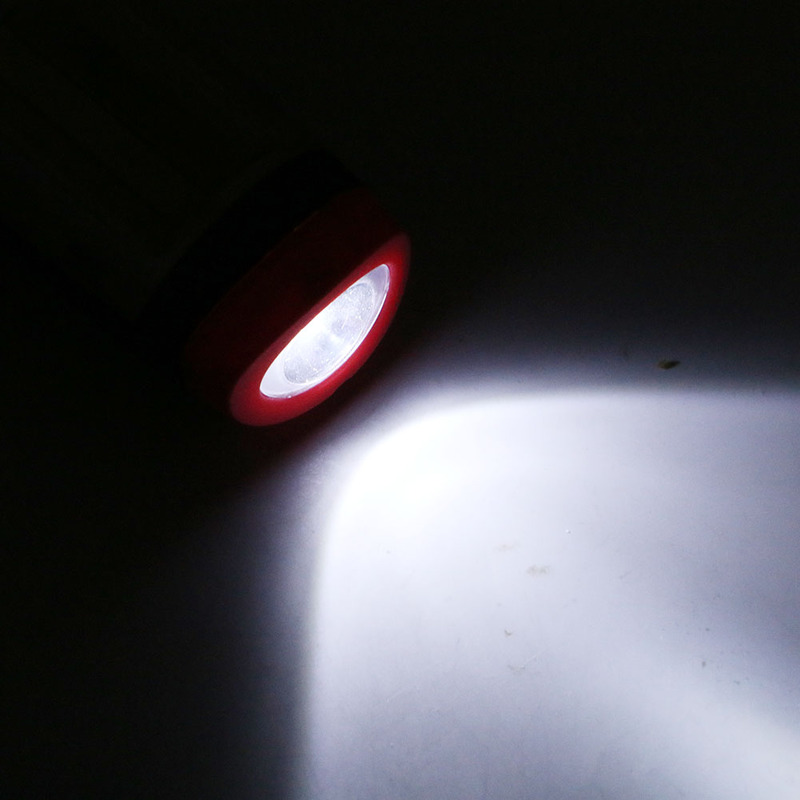 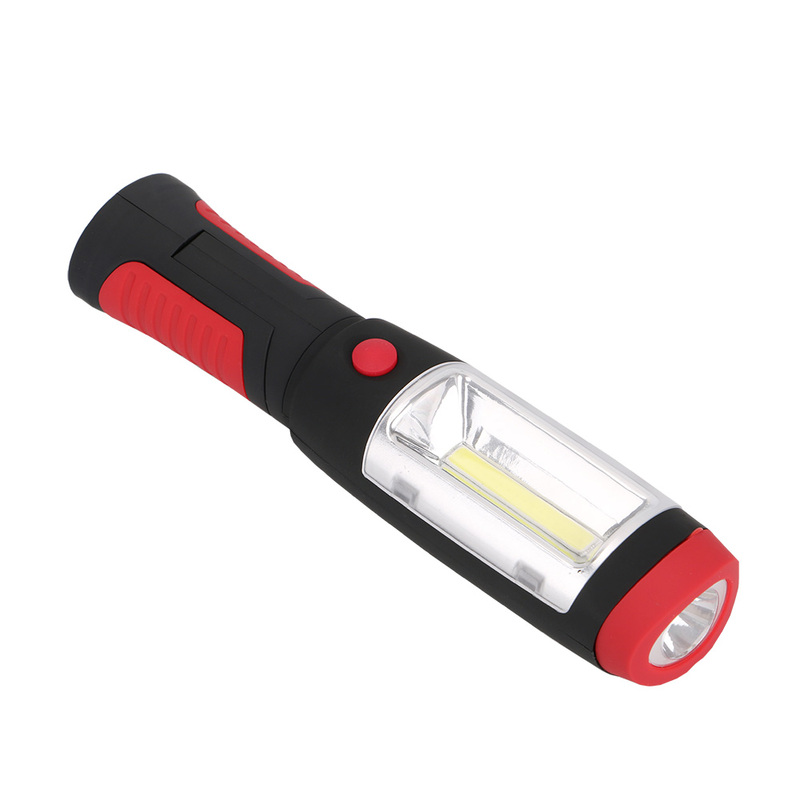 High quality and ultra bright flashlight. 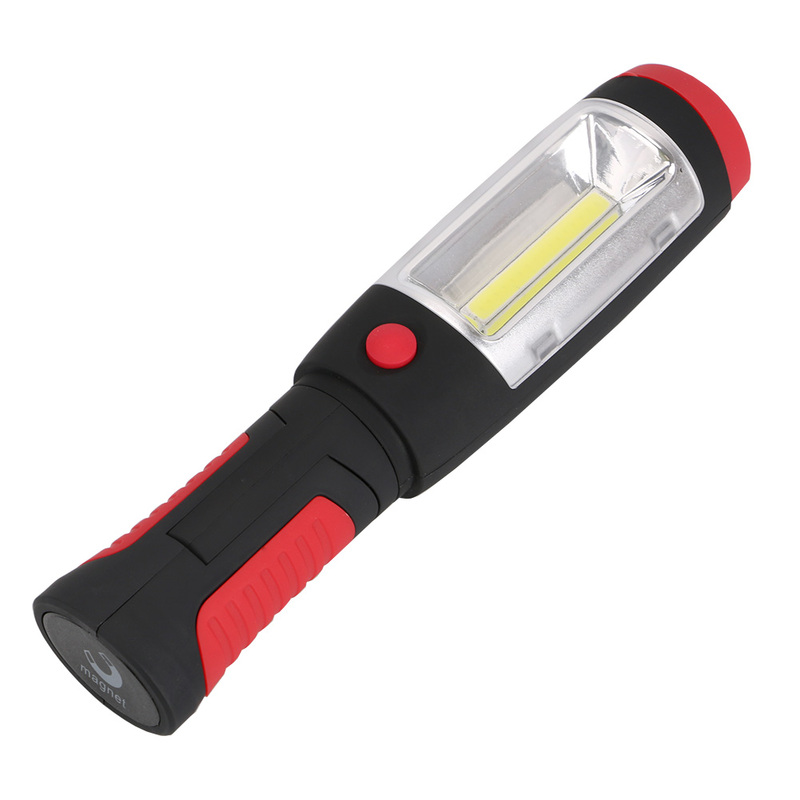 Be made from high quality aluminum alloy, heavy duty and durable enough for long time daily use. 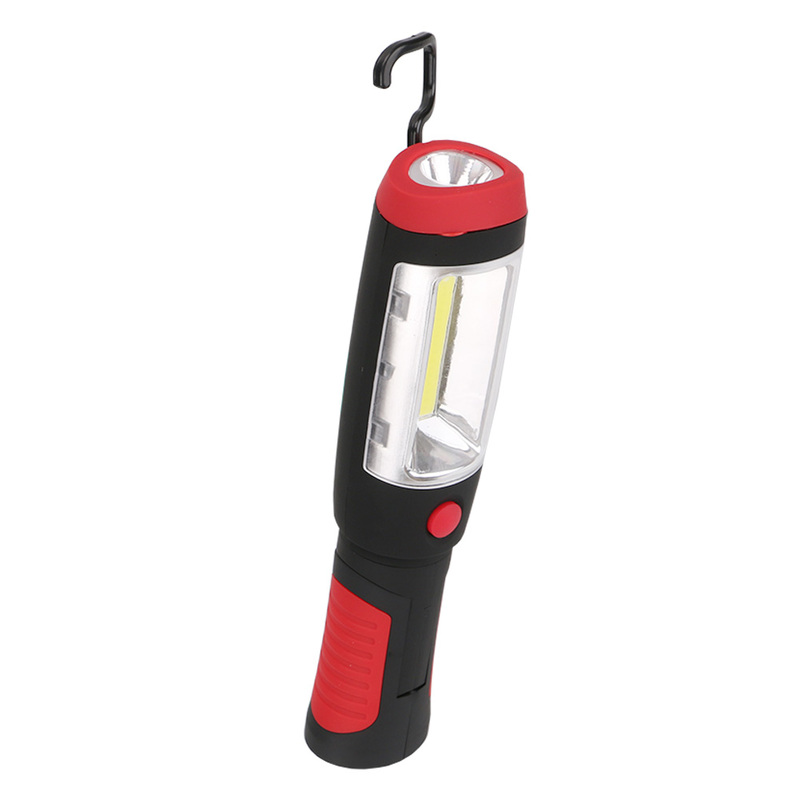 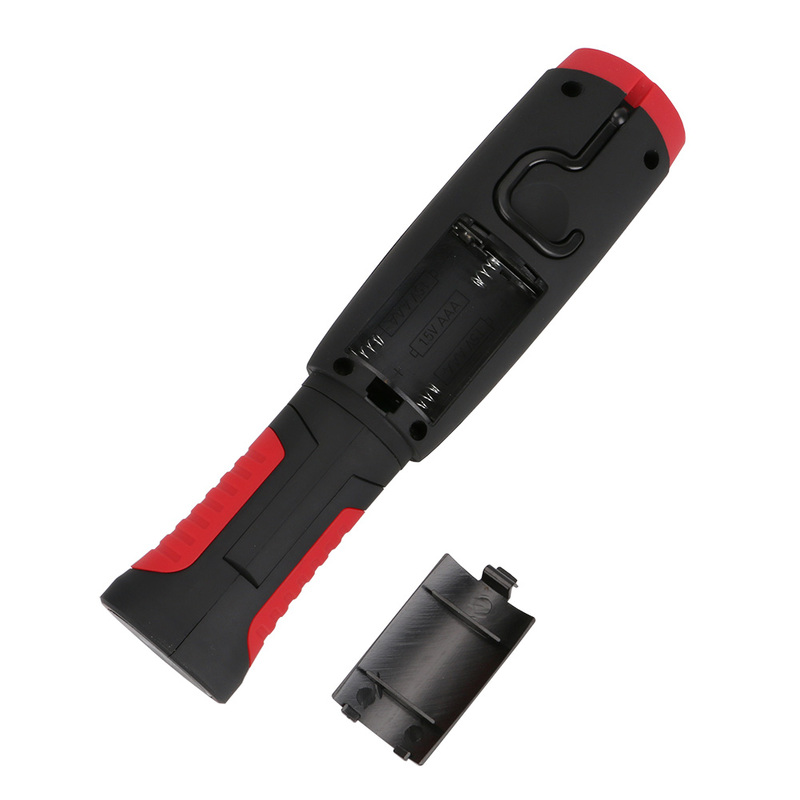 Ideal for diving, exploration, rescue, anti-disaster, camping and other emergent situations.